The iconic first Hairy Maclary book, which introduces Hercules Morse, Bitzer Maloney, Muffin McLay, Bottomley Potts, Schnitzel von Krumm and of course the famous Hairy Maclary from Donaldson's Dairy. 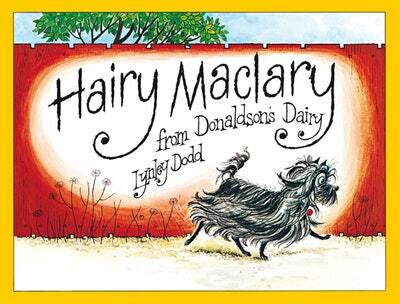 Lynley Dodd's iconic first Hairy Maclary book, which introduces the famous Hairy Maclary from Donaldson's Dairy and his canine gang. Hairy Maclary's friends join him for a walk until, with a sudden yowl, a wail and a howl, they all run off. What could have caused such a scatter of paws? 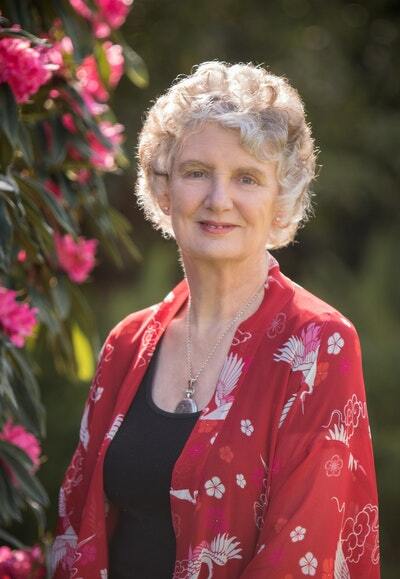 Read all the Hairy Maclary and Friends books by Lynley Dodd! Dame Lynley Dodd’s lovable animal friends have some harbourside real estate. Love Hairy Maclary from Donaldson's Dairy? Subscribe to Read More to find out about similar books.